Originally slated for a release some time in 2018, One Piece: World Seeker has officially been pushed into 2019. The delay is meant to give the team developing it more time to make sure the game lives up to expectations and becomes one of the best in the franchise. 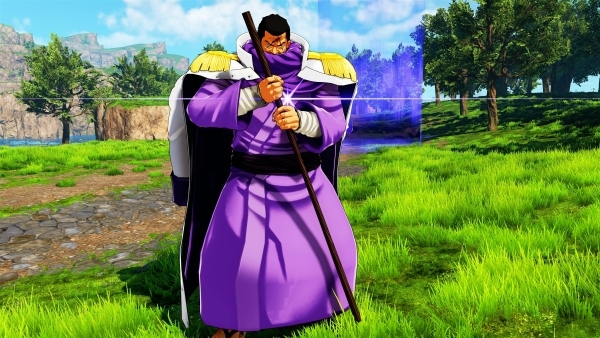 One Piece: World Seeker is the most ambitious One Piece game ever. We’re aware of the huge potential for the game and wanted to ensure we matched fans’ expectations. As such, we took the difficult decision to move the release date and use additional development time to create the best game possible. While delays are never exciting news, at the end of the day what matters is the result. Hopefully, One Piece: World Seeker becomes a standout game in this storied franchise. Bit by bit, we’ve been able to learn about the game’s locations and even get glimpses of what they look like. This upcoming year is bound to be full of similar announcements leading up to whatever release date Bandai Namco decides on in 2019. One Piece: World Seeker‘s new release window is 2019, and the game will be available on the PlayStation 4, Xbox One, and PC.